Ever since we found out I was pregnant again, I knew I wanted to find out if we were expecting a boy or a girl. I just knew I couldn’t wait until they were born this time, unlike Henry, who we didn’t find out until Dann announced it on his arrival into the world. Since our 12 week NHS scan, we have been counting down the weeks to our 20 week scan, and finally knowing if we’re having a girl or a boy. We honestly didn’t mind what, not that it makes any difference anyhow, you get what you’re given. But I wanted to experience both ways, and I have to admit, I loved finding out early. 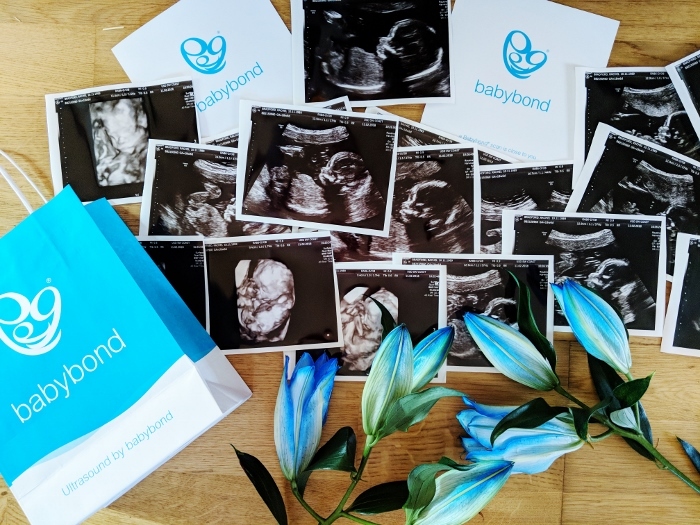 Luckily, we didn’t have to wait until the NHS scan as we were kindly offered a gender scan* with Ultrasound Direct and Babybond,which definitely put this mama at ease because I know first hand how great the team and technology is at Babybond, so knew we could rely on them to give us an answer. 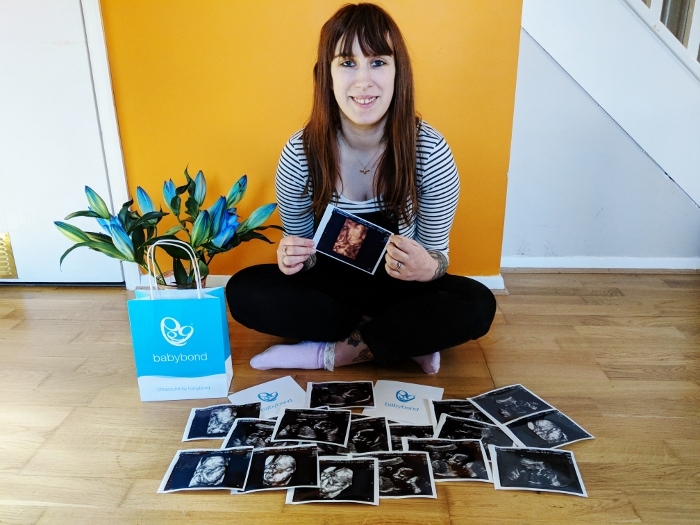 We returned to their Southampton branch (we had their 4D scan for Henry, and an early scan this time around just before Christmas – neither gifted) last Sunday and practically skipped through the door (also hooray for Sunday appointments, so convenient!). As with previous scans, I filled in the permission forms whilst Henry played in their toy castle, and Dann supervised, and then I made a much needed complimentary drink – because we all know that you need a nicely filled bladder and I always either over or under do it! There is no happy medium. Very shortly afterwards i.e. I only managed a sip of tea, we were invited in to see Ruth our Sonographer. One of the things I really rate about Ultrasound Direct is that you can take kids into the viewing rooms with you, which is helpful when you have a toddler, limited childcare and a husband who kind of wants to be involved (take note NHS and your ban on kids in the hospital rooms). Obviously Henry ran straight in and found the pregnancy ball, so he was happily entertained, and we got started seeing our latest addition. We started off with the usual overview including heartbeat, then worked from the head down checking for brain, hands, stomach, bladder, and then the oh so important between the legs shot! I have to admit, I was really nervous about the scan, as we’ve never had a gender scan, and was worried we’d get there to find an uncooperative baby,and would have to return at a later date, so we kept the appointment secret from everyone. Fortunately, my worries were completely unfounded, and someone was quite happy to show off his crown jewels for the room to see. Ruth did let us guess, but no lie, it was pretty damn obvious we were looking at a little boy! Yes I’m going to be the proud owner of TWO little BOYS, and I’m pretty happy about that, but I’ll talk about that more in a later post. We were also treated to a few shots in 4D so we could see his growing features which was pretty special. Ruth was a total gem, not at all bothered by a slightly rampant toddler and the perfect amount of chatty and professional. Plus I always love to hear that someone loves their job and that it doesn’t stop being a special experience for the Sonographers too. So the all important question? Would I recommend? To be honest, I’d have recommended them prior to this scan based on our previous ones and the service we’ve always received, hence being more than happy to collaborate with them on this post. But I’d also say I’d 100% have a gender scan again. 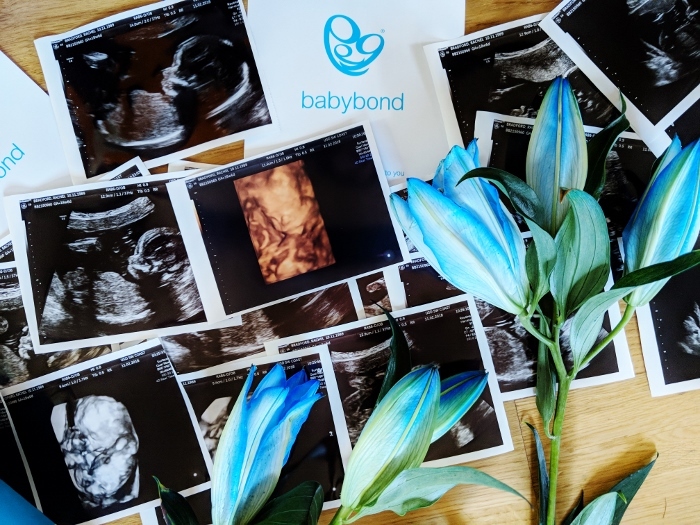 It’s pretty amazing knowing that in the summer we’ll be getting a little boy, and although I don’t regret our previous decision to not find out; I am certain I couldn’t do it again and would definitely book a private gender scan again. Did you find out your babies gender? *gender scan provided by Ultrasound Direct and Babybond in exchange for my honest review, all opinions, as always, are my own. "13 thoughts about brunching with the girls at Vospers"
"Rabbits and toddlers: A mini guide to introducing and keeping bunnies with an excitable one year old"
Love that they allow children in, arranging childcare can be an impossible task for a lot of parents. Congrats on baby boy number two. Oh I did the early scan too found out having another boy!!! I am out numbered in my household now. Team blue! So exciting. Thank you ever so much for linking up to Bumps and Babies.Can't wait to read about your whole journey and hope you will share up until his first birth on #bumpsbabies linky.